CV rebuild Kit GTA/3.2 - Special Offer limited to Stock! This is an exclusive offer for a CV Rebuild Kit for 156/147/GT 3.2/GTA replacing the outer Drive Shaft . 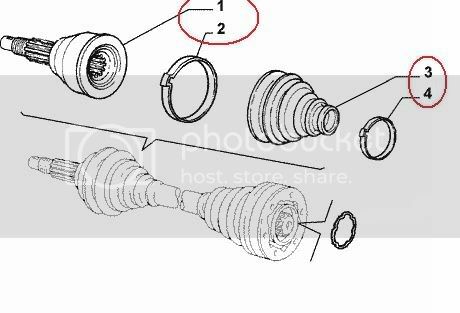 This part is a wear item, and often fails with little or no notice. The Kit will fit either right or left side. 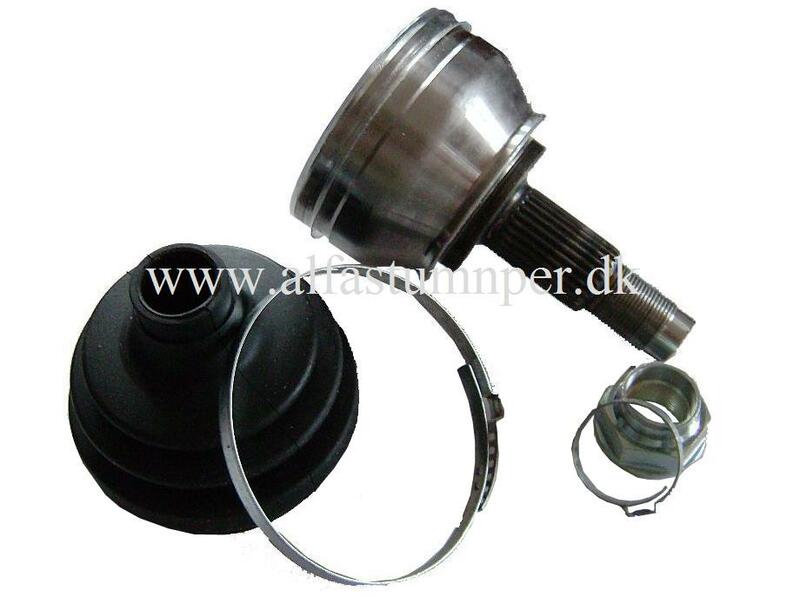 The CV joint is no longer available from Alfa. We recently had a batch specially manufactured by a reputable motorsports supplier from Italy. Please note this is not on exhange basis. We do not require the old part in exchange.